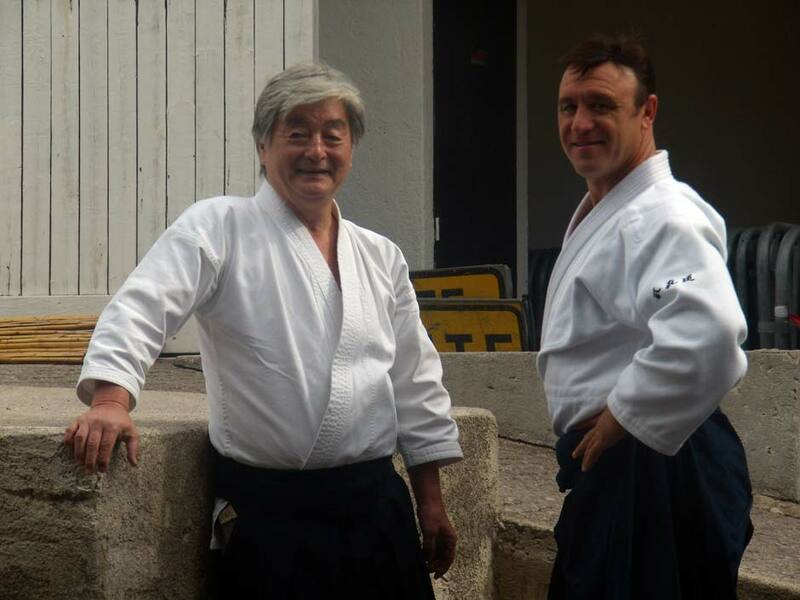 Dojo has been running for more than 25 years. 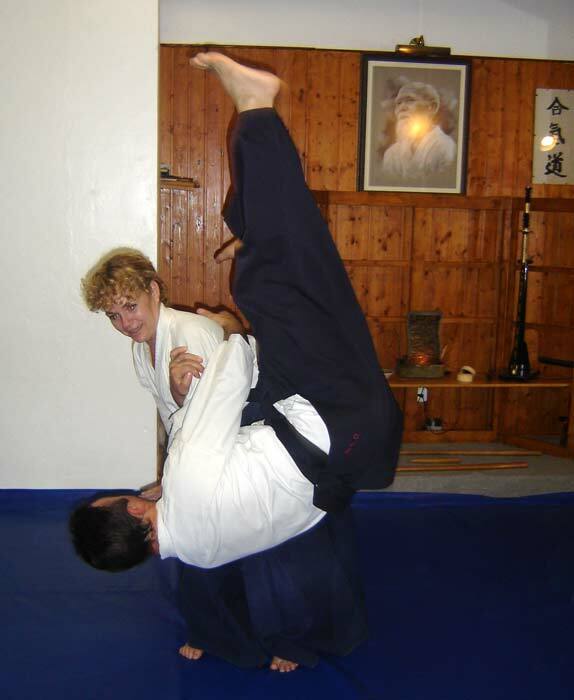 Manolo Garcia and Teresa Llinas are the dojo teachers with assistance of Alfonso Gomez 5 dan and Rafael Gonzalez Campos 3 dan. 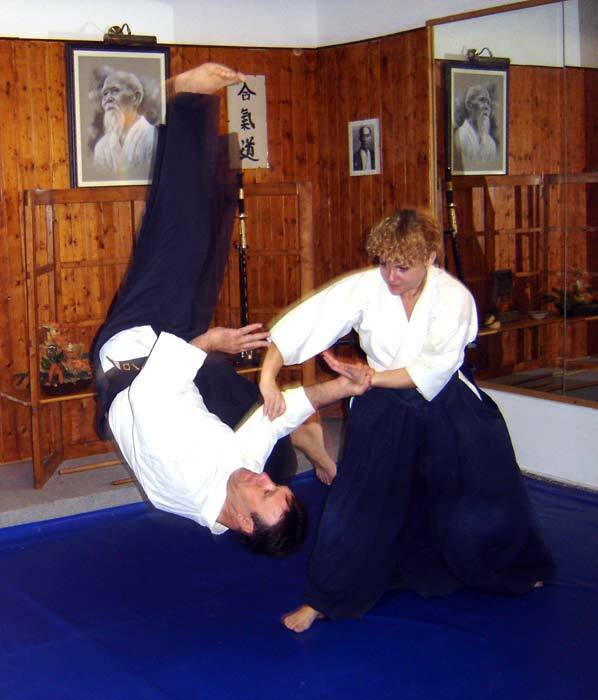 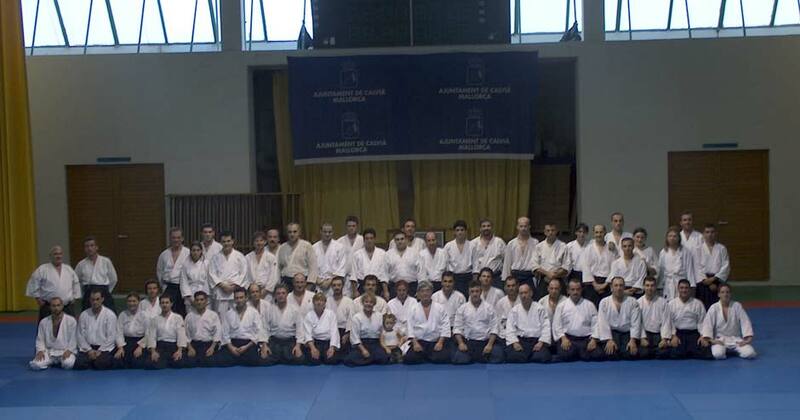 In Mallorca Aikido Club practicing about 65 adult students.